Cold weather is here! You have two choices to keep warm - you can either wear those ugly galoshes that you've had for years, or you can wear something fabulous and fashionable. We here, of course, recommend the latter. 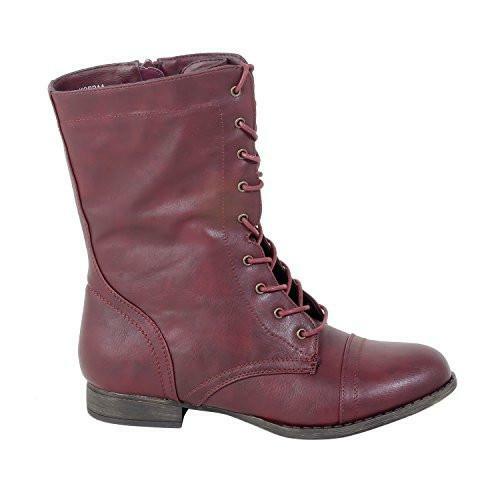 Our suggestion is Korraa boots! 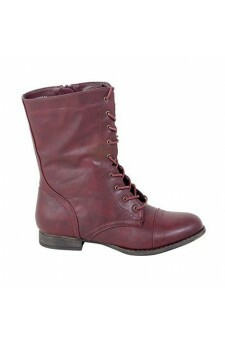 These boots have a 1-inch heel and come in black, burgundy, and cognac. Cold weather doesn't have to mean ugly shoes. Do cold weather right, with Korraa boots! Available in sizes 5 to 11.